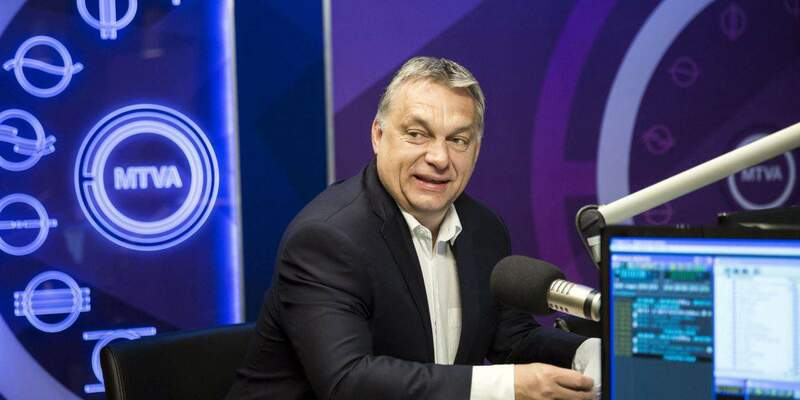 Budapest, April 28 (MTI) – The double fence on Hungary’s southern border will guarantee the security of Hungarians for a long time, Prime Minister Viktor Orbán said in an interview to public radio on Friday. The 155-kilometre long fortified fence which is being inaugurated today is up to the job of “keeping out any kind of mass of people”, Orbán said. 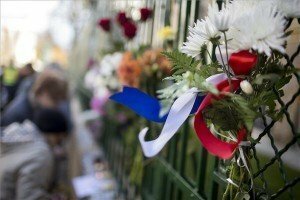 The prime minister said at the same time that the European Commission and the NGOs of US financier George Soros had placed Hungarian rules on migration under attack and they want Hungary to dismantle its fence, to choose their legal prescriptions and allow illegal migrants into the country. 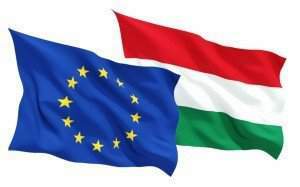 He added that it was possible that the European Commission would launch an infringement procedure against Hungary over the matter. He said “Soros’s migration programme” stipulated that one million migrants had to be brought to the EU each year, which he said the billionaire was “happy to help finance”. This is why, he said, Soros’s “network” was working to put international pressure on Hungary to “force it to let migrants enter and pass through the country”. “This is how George Soros went from being a financial speculator to a pro-migration European politician,” Orbán said. The prime minister also talked about last month’s ruling by the European Court of Human Rights ordering Hungary to compensate two Bangladeshi asylum seekers for wrongly detaining and deporting them in 2015. 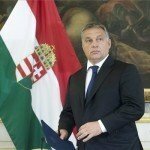 He said that a “system has been built up” to “regularly tap the Hungarian budget”. 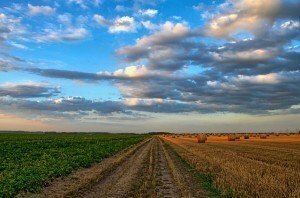 He said this was why the Hungarian government wants there to be separate laws governing NGOs so that it is made clear where their foreign finances come from. If their finances are not made transparent, Hungary cannot be protected from them, Orbán said. 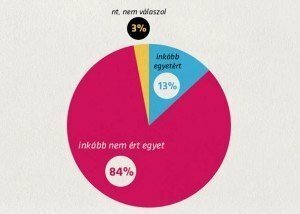 On the subject of the Central European University, Orbán said that there was a “legal muddle” concerning the transparency of “Soros’s university” in Hungary. The government wants to create a transparent state of affairs, he said. The infringement procedure launched by the European Commission is not about academic freedom but about financial matters, Orbán said, adding that Hungary stands ready to negotiate. He repeated that the CEU would “certainly” be able to continue its operations in Hungary, arguing that the higher education amendment regulating foreign universities does not apply to it. The government simply wants to know “what the university issuing American degrees is”. 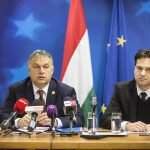 Speaking in connection with the recent visit by Soros to Brussels, Orbán said it was “astonishing” that European Union leaders would receive and “kowtow” to a financial speculator. Answering a question, Orbán said there had been no plans for him and Soros to meet in Brussels. He said the reason why Soros had become a negative figure in Hungary was that he had “attacked” Hungary’s financial system on two occasions. 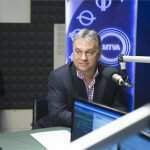 Orbán said that in 1994 Soros “wanted to acquire” OTP Bank, Hungary’s biggest commercial lender, but had been stopped by then-Prime Minister Gyula Horn. He said the forint and Hungarian financial institutions had also been the victims of speculation when foreign currency loans were being issued to borrowers. He said Soros had mounted speculative attacks on several other national currencies and the euro had always been his enemy. “The EU is sharply opposed to this casino capitalism; that you speculate with someone else’s money and think about how to get rich by ruining others,” he added. In connection with current legal disputes with the European Commission, Orbán said that while Hungary was under around 20 infringement procedures, Germany had to contend with over 50. “We are not among the aggro and argumentative countries,” he said.